The resul is a compact and secure folding desing that's perfect for stowing Electric Scooter away at home , office or in the trunk of a car. With further development, we hope to establish friendly and long-term business relationship with all trades and customers. 5. We offer top quality, reasonable price, cheapest shipping cost, prompt delivery and good after sales service to all our customer. 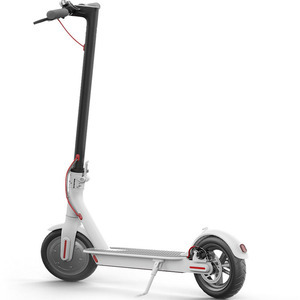 2 wheel self balancing electric scooter for adults foldable electric scooter bike This electric scooter is made from aircraft-grade aluminum alloy, strong and durable, which supports a maximum user weight of 220lb. 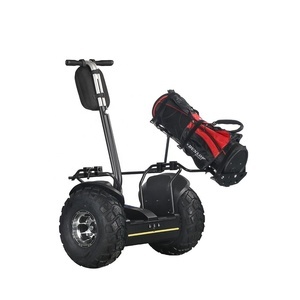 With advanced E - ABS dual braking system, kinetic energy recovery system, cruise control system and intelligent BMS system, this electric scooter is smart and and easy to use. Soonest Delivery With the advantage of our plenty storage, we can offer the soonest delivery. And we have very strict QC standard to assure our final products meet your requirements. 4:What is your warranty9 A4:Our warranty is 12 months after you received the goods. , ect) and our professional design team will help to carry out your ideas into reality. 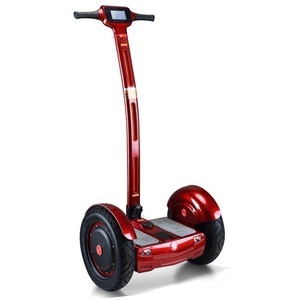 Specification Motor 300 watts hub motor Battery 36v 4.4ah lithium battery(Li-ion battery) controller It's electric vehicle brain, interface with motor and battery. 2.Can I mix different electric scooter in one container9 Yes, different electric scooter can be mixed up in one full container. 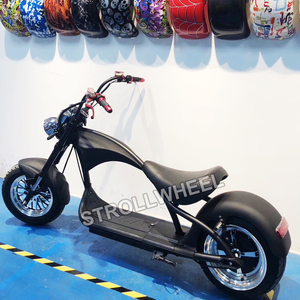 4.Can we do our logo or brand on the electric scooter9 Yes,acceptance of OEM 5.What's your payment term9 Generally,our payment is T/T and L/C,but other payment is negotiable. Q2. 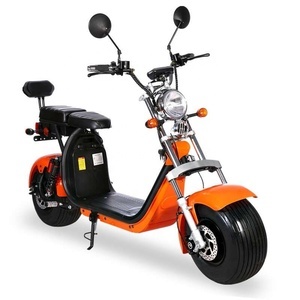 What is your terms of payment for electrical scooter9 A: T/T 30% as deposit, and 70% before delivery. Q4. How about your delivery time9 A: Generally, it will take 10 to 15 days after receiving your advance payment. Q5. Can you produce according to the samples9 A: Yes, we can produce by your samples or technical drawings. 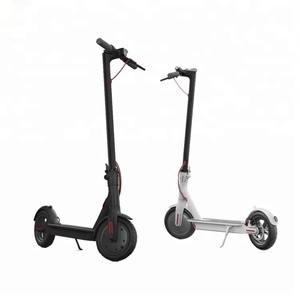 Alibaba.com offers 3,164 2 wheels self balancing scooter products. About 84% of these are electric scooters, 4% are kick scooters,foot scooters, and 1% are skate board. 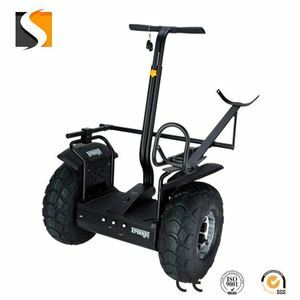 A wide variety of 2 wheels self balancing scooter options are available to you, such as paid samples, free samples. 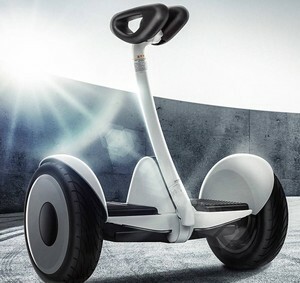 There are 3,175 2 wheels self balancing scooter suppliers, mainly located in Asia. 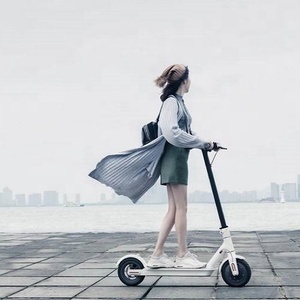 The top supplying countries are China (Mainland), Ukraine, and Taiwan, which supply 99%, 1%, and 1% of 2 wheels self balancing scooter respectively.  wheels self balancing scooter products are most popular in Western Europe, North America, and Eastern Europe. You can ensure product safety by selecting from certified suppliers, including 459 with ISO9001, 105 with Other, and 26 with ISO14001 certification.